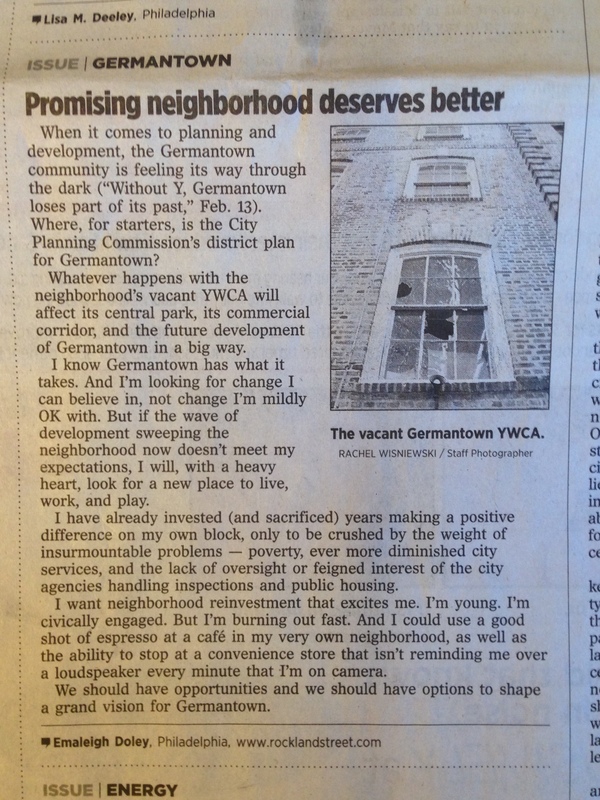 Local media turned it’s attention to development in Northwest Philadelphia’s Germantown neighborhood this week as journalists reported on the fate of the historic YWCA building. Set on the 5800 block of Germantown Avenue, the building frames the northern side of leafy Vernon Park and fronts the commercial corridor. The week’s tales of woe, much of which centered on whether the building would face demolition or redevelopment, left me feeling very sad about Germantown as a neighborhood and place I call home, frustrated but not at a loss for words. Read The Philadelphia Inquirer’s Opinion pages online. 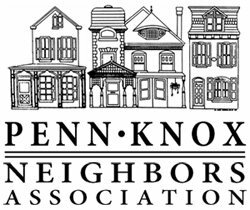 TEXT: When it comes to planning and development, the Germantown community is feeling its way through the dark (“Without Y, Germantown loses part of its past,” Feb. 13). Where, for starters, is the City Planning Commission’s district plan for Germantown? 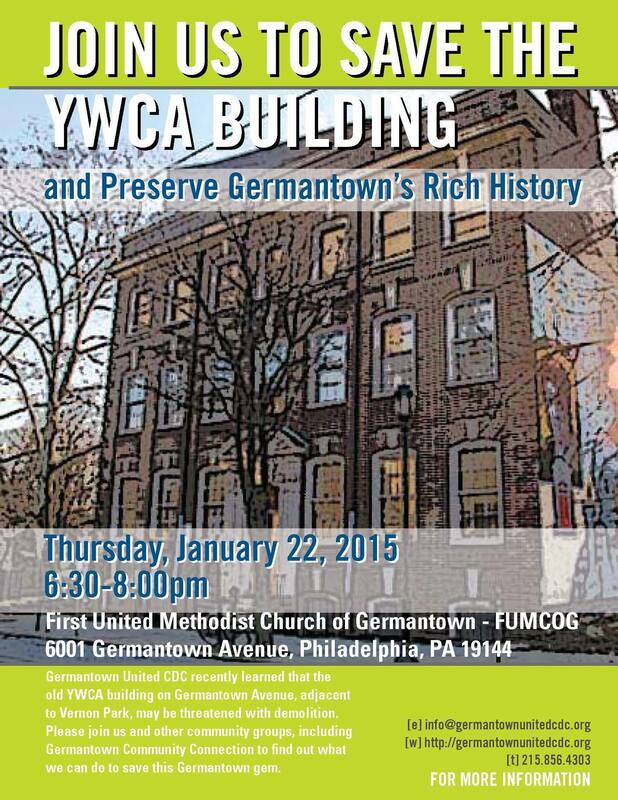 Whatever happens with the neighborhood’s vacant YWCA will affect its central park, its commercial corridor, and the future development of Germantown in a big way. I know Germantown has what it takes. And I’m looking for change I can believe in, not change I’m mildly OK with. But if the wave of development sweeping the neighborhood now doesn’t meet my expectations, I will, with a heavy heart, look for a new place to live, work, and play. I have already invested (and sacrificed) years making a positive difference on my own block, only to be crushed by the weight of insurmountable problems – poverty, ever more diminished city services, and the lack of oversight or feigned interest of the city agencies handling inspections and public housing. I want neighborhood reinvestment that excites me. I’m young. I’m civically engaged. But I’m burning out fast. And I could use a good shot of espresso at a café in my very own neighborhood, as well as the ability to stop at a convenience store that isn’t reminding me over a loudspeaker every minute that I’m on camera. We should have opportunities and we should have options to shape a grand vision for Germantown. 1. The Philadelphia Inquirer‘s architecture critic Inga Saffron pens an ode to the old building and brings the hammer down on councilmanic prerogative: Changing Skyline: Political battle could topple Germantown Y. 3. 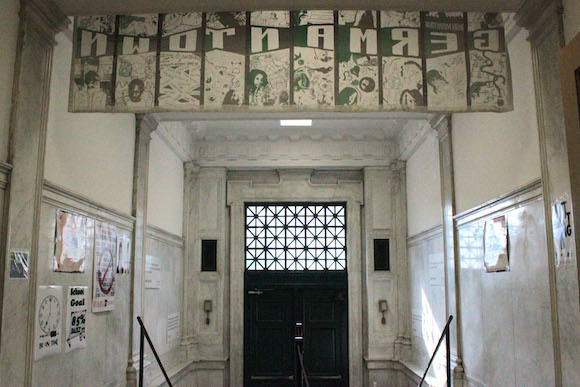 Flying Kite Media offered a recap of the January 22, 2015 community meeting about the fate of the YWCA building, convened by Germantown United CDC. 4. 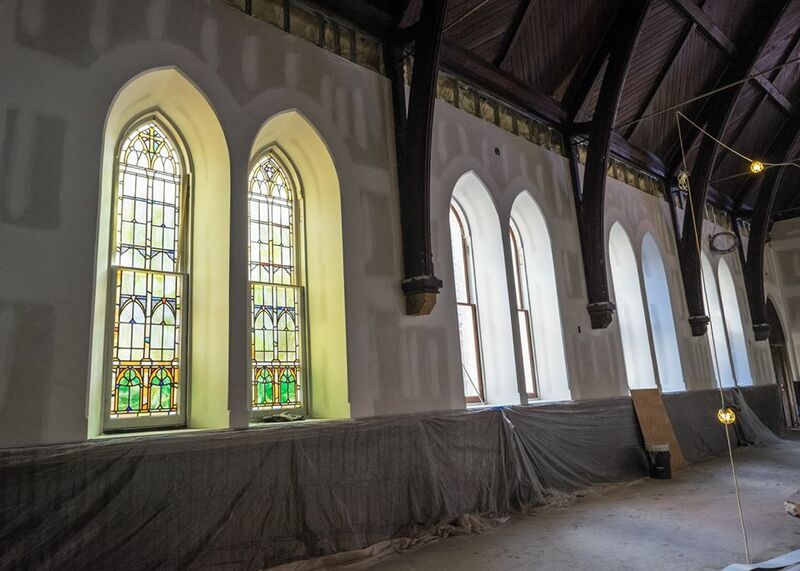 Here on The W Rockland Street Project blog, my top 5 questions about the YWCA redevelopment leading up to the January 22 meeting. 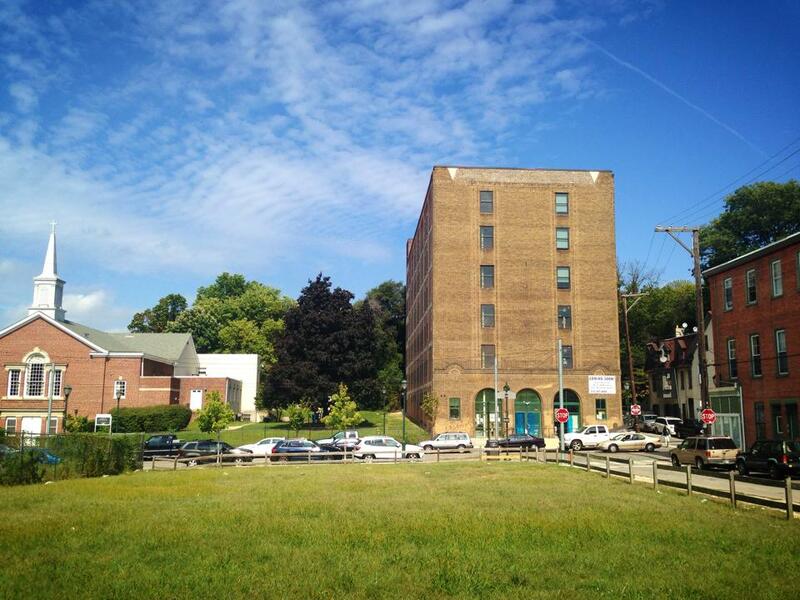 A group of Germantown residents, business owners, and property owners have submitted a letter of inquiry to L&I Commissioner Carlton Williams calling for a review of the commercial and residential development at 5301 Germantown Avenue. In the letter, of which I am a co-signer, the group questions the process through which zoning was obtained and whether or not the project is consistent with the goals of developing mixed-use commercial districts. 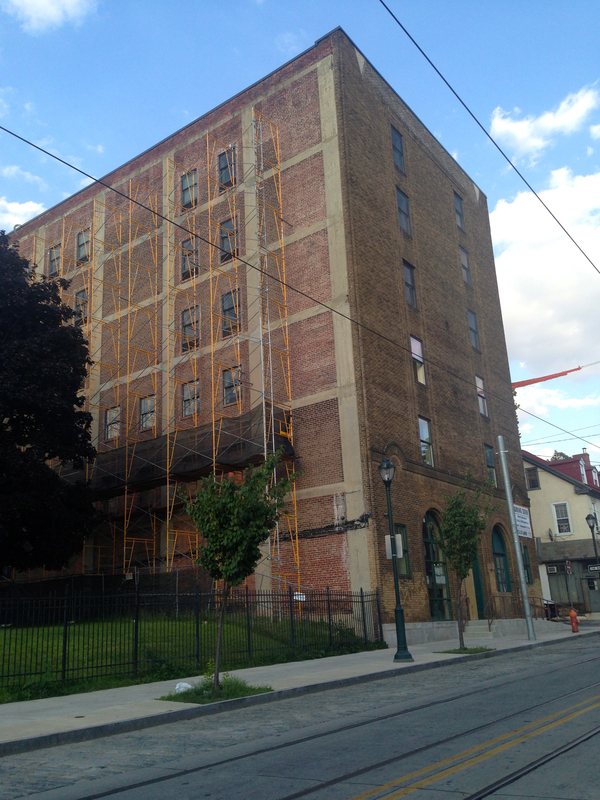 At six stories (that’s soaring in Germantown), the building sits on a largely historic stretch of Germantown Avenue below Chelten Avenue and is perhaps the biggest non-commercial redevelopment in years. 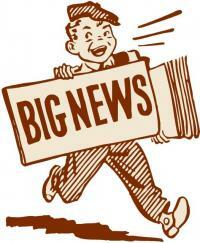 Yet significant aspects of the project remain shrouded in secrecy. 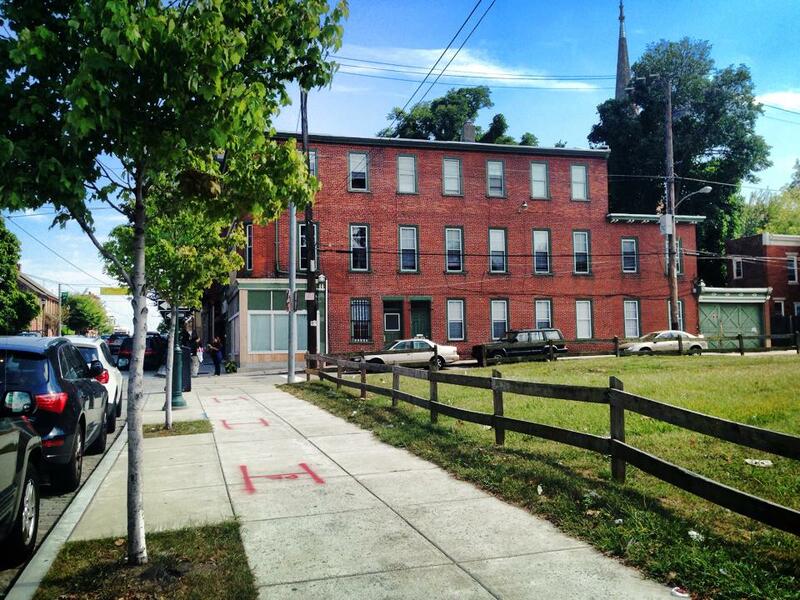 As advertised on a sign posted to the building facade, 5301 Germantown Avenue is said to feature a 1,600 sq ft cafe or restaurant space on the ground floor and 11 market rate apartments (one and two-bedroom units). 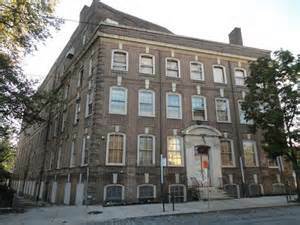 The primary use of the building however is reputed to be a 100-bed residential shelter, managed by an unnamed non-profit. 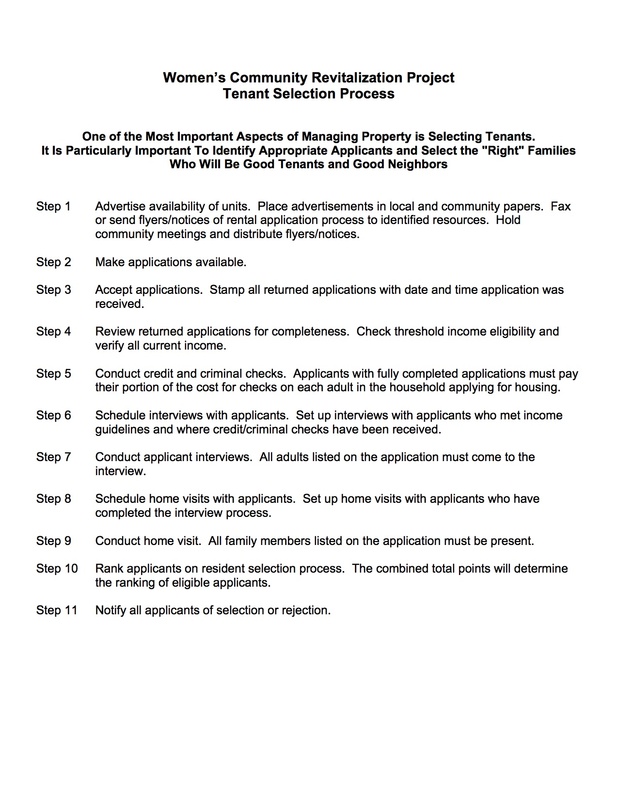 The developer, Ken Weinstein of Philly Office Retail, has stated publicly at several community meetings that he cannot legally disclose the name of the non-profit tenant or the nature of the additional residential use. This has baffled residents living nearby, generating unnecessary confusion about the development. The distrust and frustration could no doubt have been mitigated by a more transparent development process. 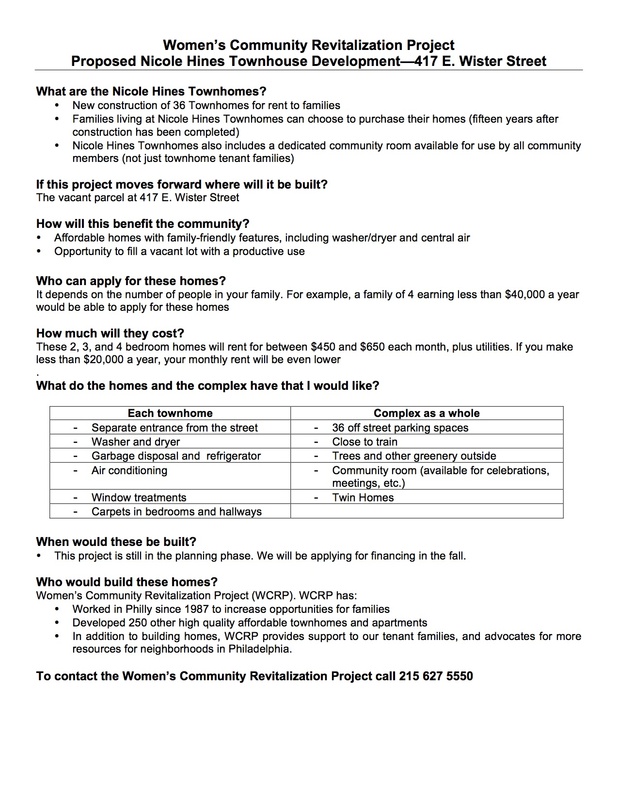 Interestingly, many local news publications have covered the renovation at 5301 and the community’s response, including WHYY’s NewsWorks (most recently here, here, and here), The Philadelphia Tribune, and The Independent Voice. 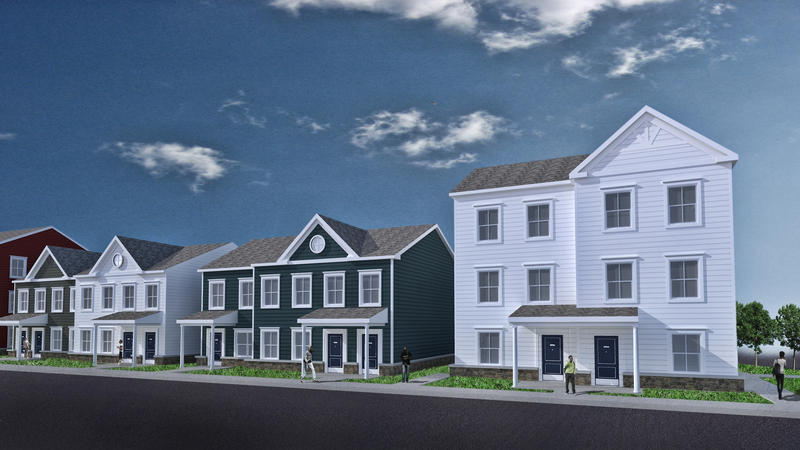 None of the stories from the press however explore the legality of the unnamed use, or how exactly the developer secured the required zoning, bypassing public disclosures, the Zoning Board of Adjustment, and the Registered Community Organization review process. For full disclosure, the text of the aforementioned email and enclosures sent to Commissioner Williams and copied to a list of public leaders and officials, follows below in it’s entirety. The Philadelphia Inquirer has penned an important editorial about Council control of development that pretty much everyone should read. It’s a serious problem and if you’re working on neighborhood development issues, you best pay attention. The only thing I have to add that the good reporters at the Inquirer didn’t say is this: whenever I read about councilmanic prerogative, I usually hear the chorus to Bobby Brown’s classic 80’s jam “My Prerogative” in my head and I think you should too. “I don’t need permission / Make my own decisions (Oh!) That’s my prerogative.” Pull it up on Spotify and give it a listen. Or better yet, watch the music video. While its difficult to look beyond the greatness of this dance hit, the reality of councilmanic prerogative is just oh so sad. “For the first time in decades, Philadelphia has been growing. Council bossism shouldn’t be allowed to stand in the way,” closes the Inquirer. Forealz. I’ll leave it at that. Read more: “De facto” land taking could cost Phila. dearly later.